Earth observation systems have limited resources. In particular, after a shooting, the repositioning of the camera on its initial position is not instantaneous and the speed of the satellite is high. Thus, it is not possible to point out the camera on closed objectives. For example, taking pictures of Paris means that the satellite will not be able to take the city of Brest on the same passing. 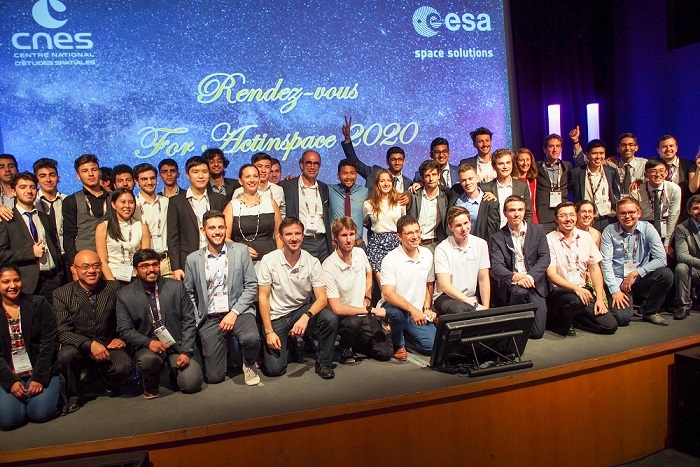 CNES has developed a patented algorithm (FR3016719) allowing a fair share of datas, giving the system a better efficiency and a better feeling for the user. 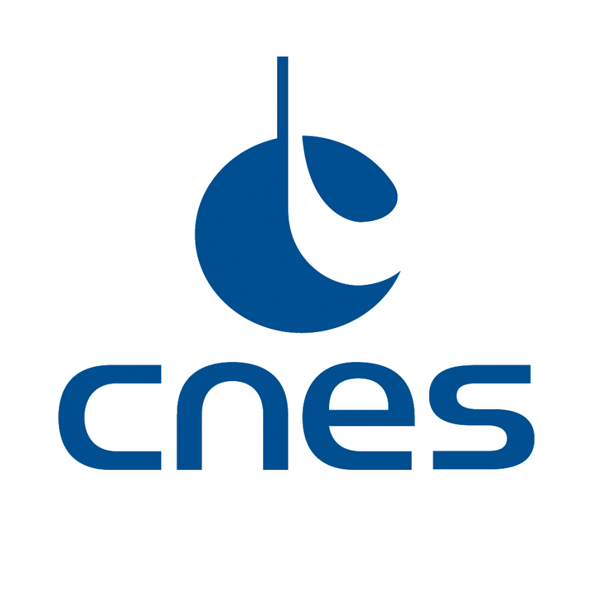 Concerning programming, CNES solution allows to optimize the rate of satisfied costumer requests. 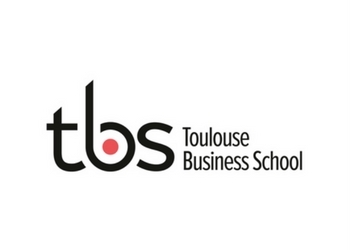 For this challenge, think of overbooked situation in your daily life where sharing resources could be a solution (path optimization, sharing of computer resources…), find the potential application (carpool, product delivery...) for which CNES’ algorithm may apply, evaluate the potential market and the associated economic model. Make a scenario in which fair sharing brings benefit to your chosen application. Show how the algorithm interacts with existing applications and define the gain for the final user. Find the relevant added services to adapt properly to the market demand.